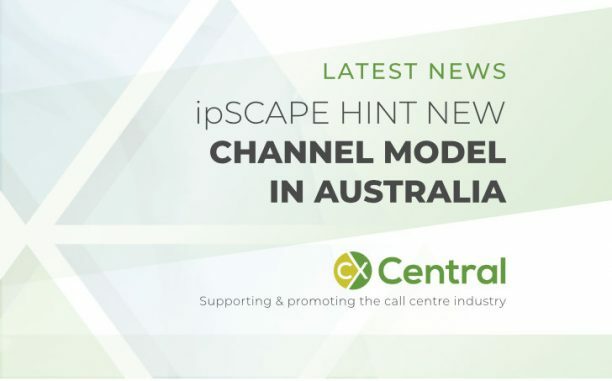 Craig Neil, CEO of IPscape announces that they’re moving towards a channel model in Australia that will present a new wave of solutions for their customers. 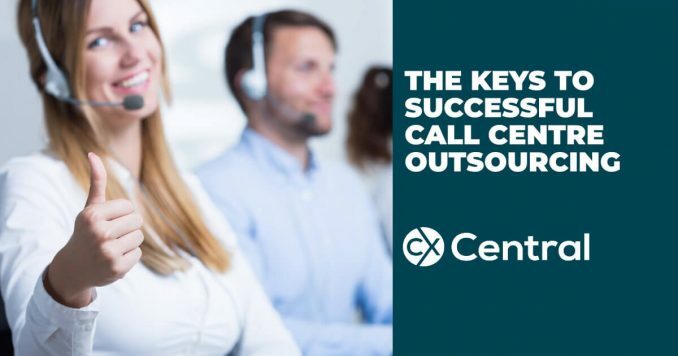 We reveal the keys to successful call centre outsourcing and how applying some basic humanity can ensure your partnership is a successful one. 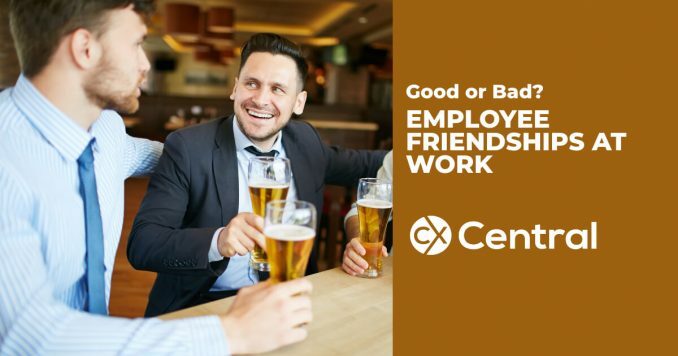 Having good friends at work is often seen as a positive but is there any link between employee friendships and staff engagement? A recent study looks at the link, and the important distinctions between having friends and teammates in the workplace. Stop promoting the wrong people! 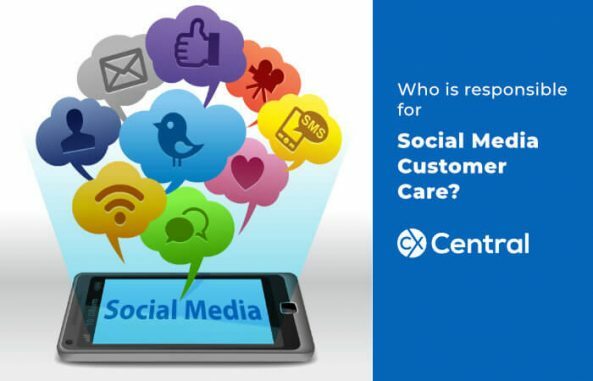 Its something a lot of call centres are guilty of but there is a reason we need to stop promoting the wrong people – its killing your business. 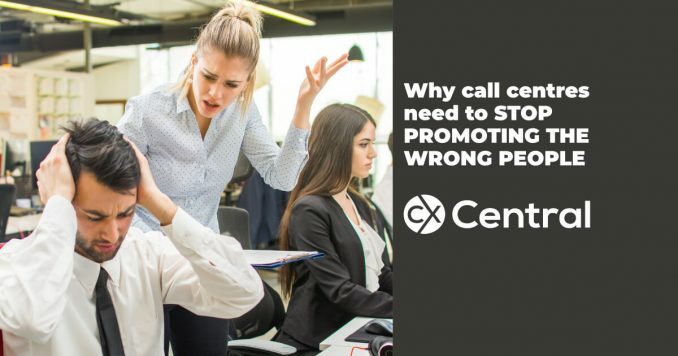 Often the best call centre agent is the one getting a promotion into a team leader role, but they are numerous reasons why that could be the worst choice. 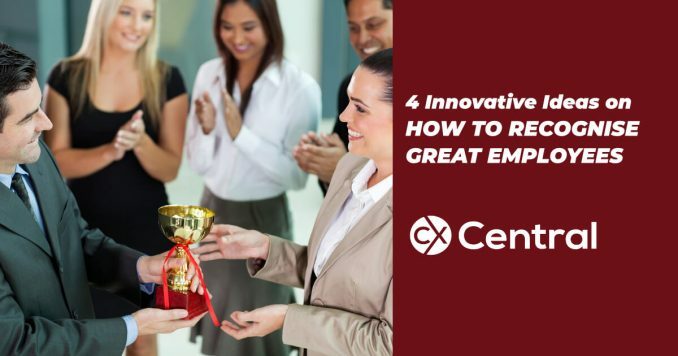 Most companies realise an induction program is critical, but ongoing training and development can be even more fundamental for long term success. 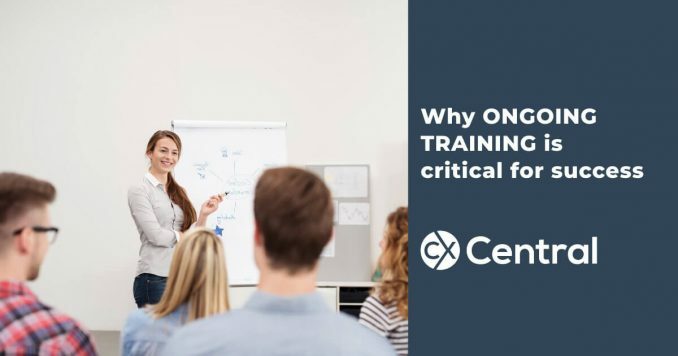 We share 4 reasons why ongoing training and development needs to be part of your overall training strategy. 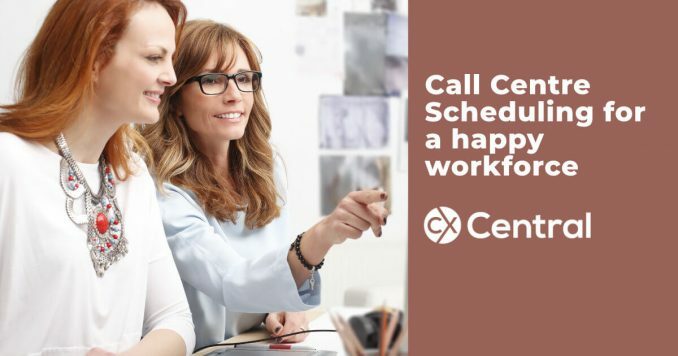 Discover the critical link on how call centre scheduling can lead to a happier, and more engaged workforce by following these great tips. 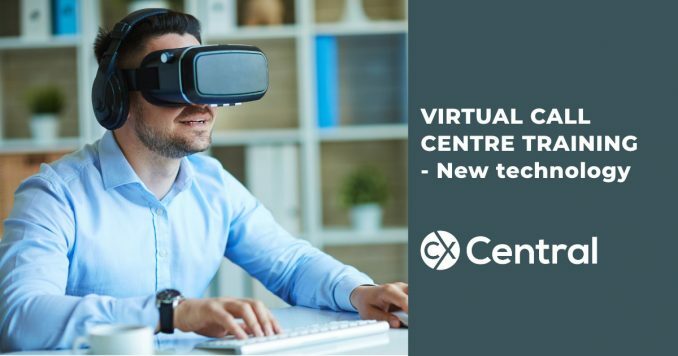 New technologies continue to challenge conventional thinking – we explore an emerging trend of virtual call centre training. With the increasing prevalence of work from home agents the traditional learning and development model will need to change and virtual call centre training offers a new choice. 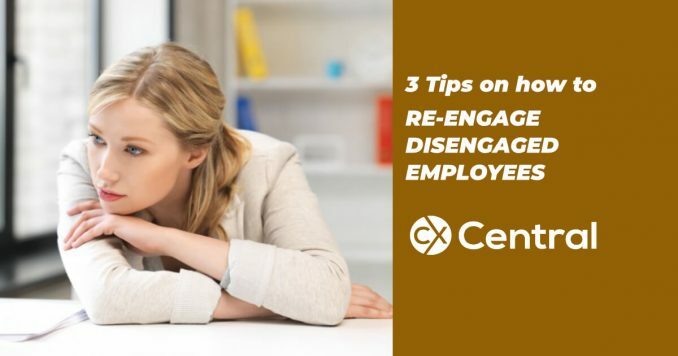 If you feel like some of your staff are becoming disengaged we’ve got three simple tips for getting disengaged employees reengaged. Gamification has become a popular tactic for modern companies using elements of games to unlock rewards through performance in the workplace. 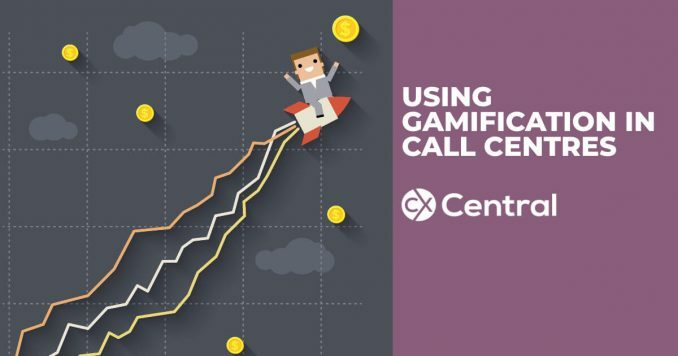 Gamification is well suited to call centres as our article explains and we’ve got three tips to get you started. 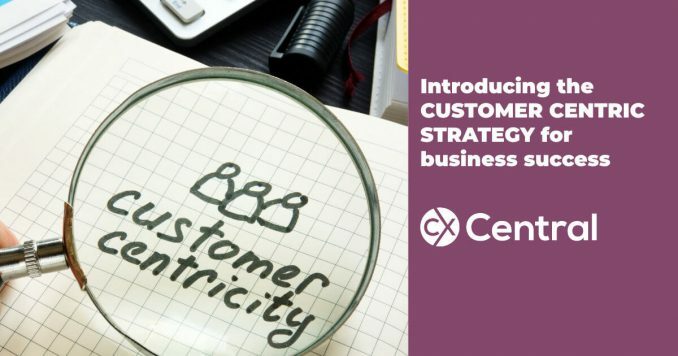 Discover the three levels of a customer-centric strategy and why your entire business needs to move quickly to being customer-centric to survive. 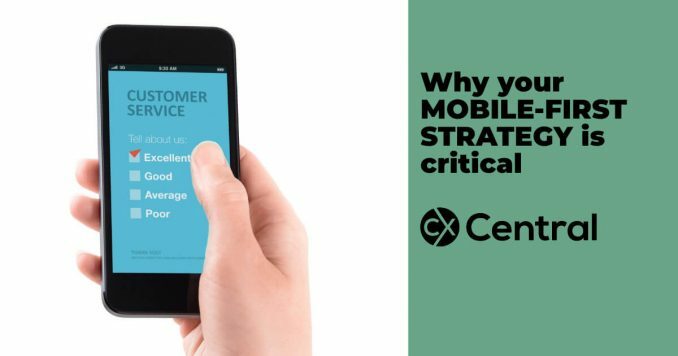 The traditional methods of customer service are rapidly changing and your mobile-first strategy needs to form a key part of your CX planning. 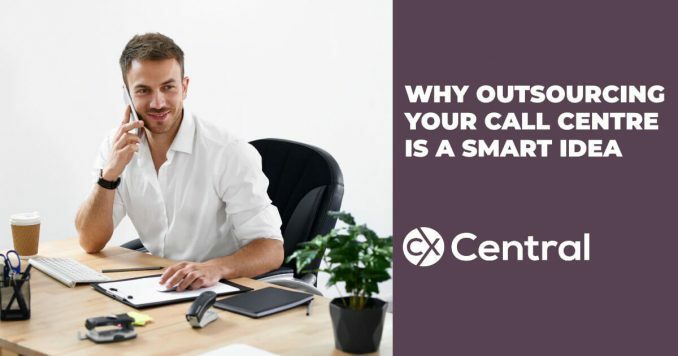 Call centre services are an essential part of any business so find out why outsourcing your call centre is a smart idea with these three key reasons. 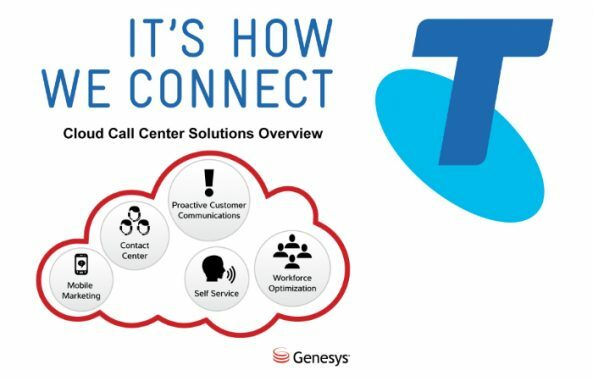 Telstra has announced a new product, Telstra Cloud Contact Centre – Genesys as part of a strategic partnership with US contact centre vendor Genesys. 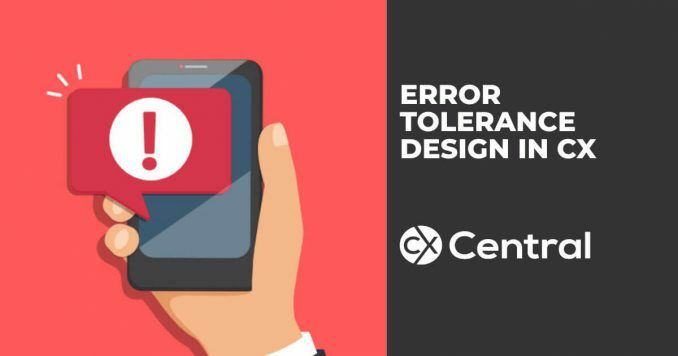 Initially used in manufacturing, error tolerance design in CX is now playing an increasingly important role in the overall customer experience.